UPDATE: Billy Slater has officially been ruled out of the opening game of State of Origin. 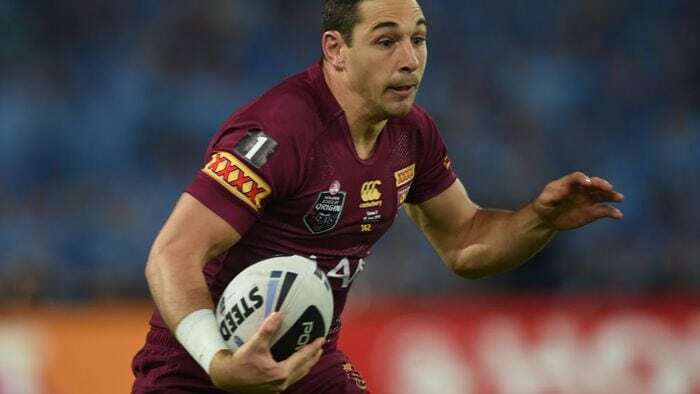 Reports are emerging Queensland fullback Billy Slater is in serious doubt for Wednesday’s opening State of Origin match, after re-injuring his hamstring. Slater’s absence would be a huge blow for Queensland, who are already without the retired Cameron Smith, Johnathan Thurston and Cooper Cronk. It’s understood Newcastle fullback Kalyn Ponga and Brisbane five-eighth Anthony Milford will join the squad in Melbourne as cover.